Businesses in Shrewsbury town centre are being given the opportunity to shape the future direction of Shrewsbury Business Improvement District (BID) as it plans its renewal ballot later this year. Shrewsbury Business Improvement District (BID) is one of over 250 UK BIDs which, through a partnership of levy-paying members, works to improve business in the town centre of Shrewsbury. Founded in 2014, Shrewsbury BID is a democratically elected not-for-profit organisation, with a voluntary Board of Directors representative of the town’s businesses. Shrewsbury BID delivers a range of projects and services to grow the profile of Shrewsbury, help businesses save costs, improve access and safety, and give a strong voice on key issues affecting businesses. Shrewsbury BID is approaching the end of its first five-year term and is starting a period of consultation with members ahead of developing its second-term business plan. 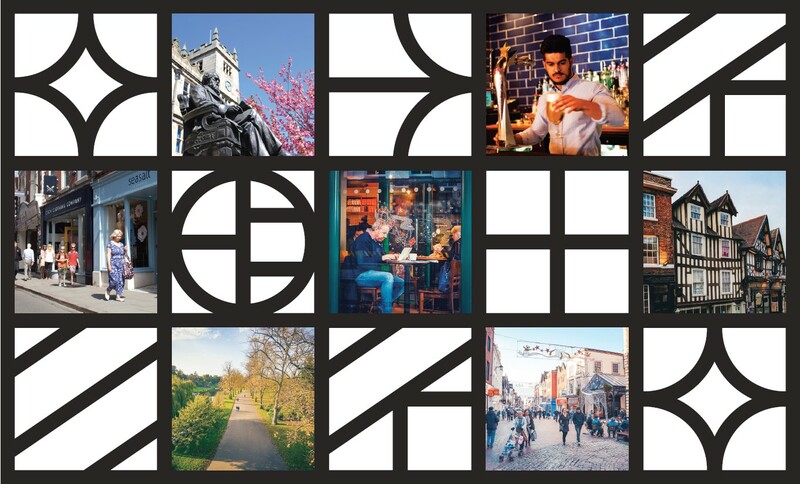 “Shrewsbury BID is THE voice of town centre businesses and the consultation phase which has now commenced provides businesses with the opportunity to help shape its future.